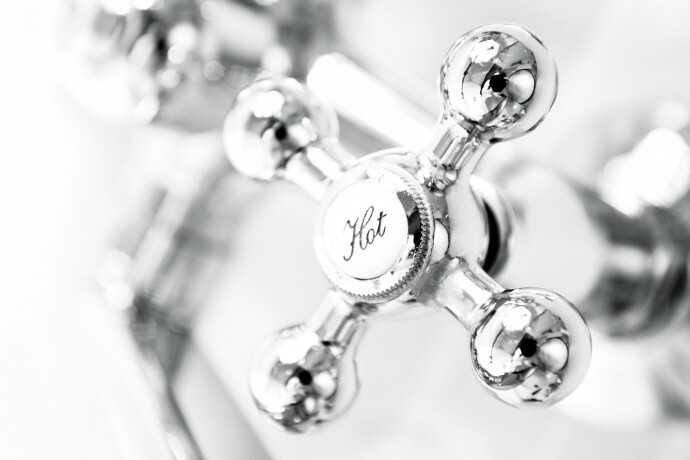 Having recently purchased a water softener from Total Soft Water in Milford, I can say unequivocally, that it has made a significant difference to the quality of the water supplied to my ground floor apartment. All in all, a very wise purchase from Total Soft Water whose knowledge, customer service and after sales care is second to none. It has been only one week since Ron installed the softener for me and I realise I shold have done it earlier! Thanks for all the information provided and the friendly service that I received. I would have no hesitation in recommending your company to anyone and am trying to entice as many friends over so they too can feel the benefit. The best investment I have made in the last 5 years. 10 years without a single problem. Over 15 years of fault free service.